Christoph just released his first iOS game. 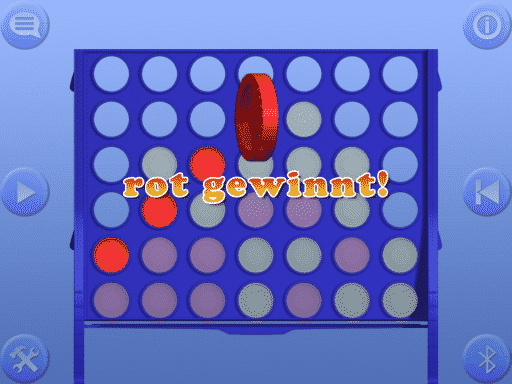 A awesome iOS implementation of connect four called 4Gewinnt Vanilla. 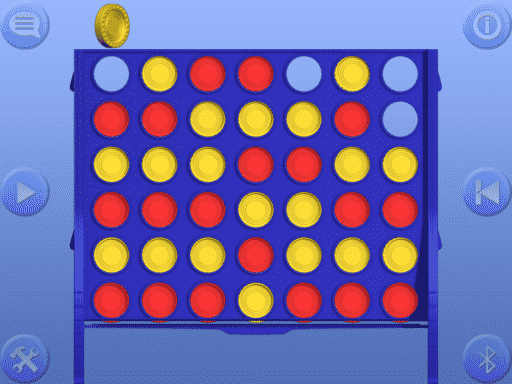 On the strongest game level there is almost no chance to win against the computer. But in the middle levels it’s a perfect entertaining game.